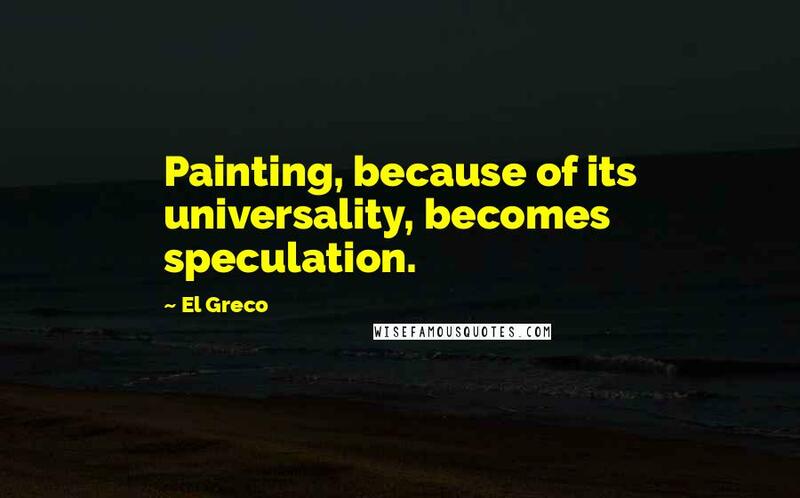 Painting, because of its universality, becomes speculation. 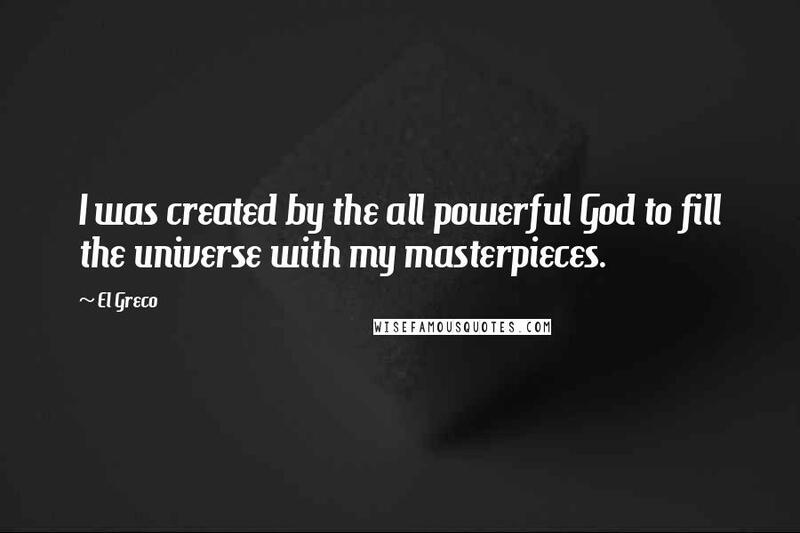 I was created by the all powerful God to fill the universe with my masterpieces. 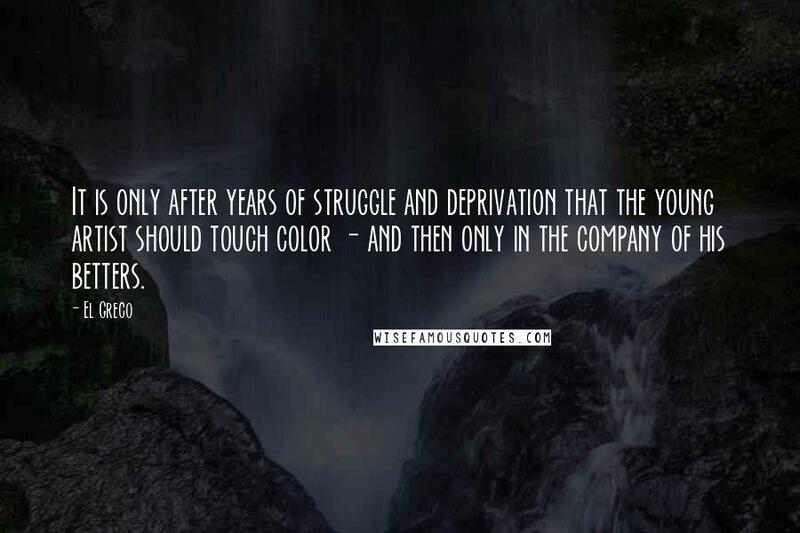 It is only after years of struggle and deprivation that the young artist should touch color - and then only in the company of his betters. 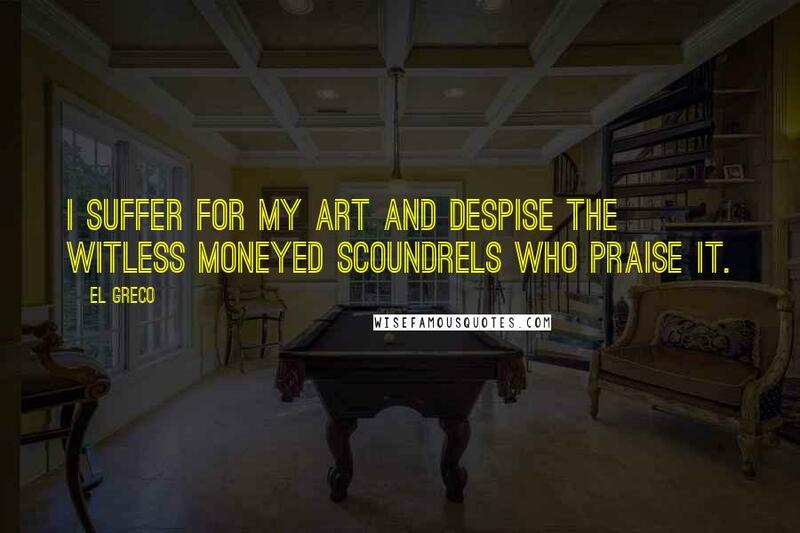 I suffer for my art and despise the witless moneyed scoundrels who praise it. 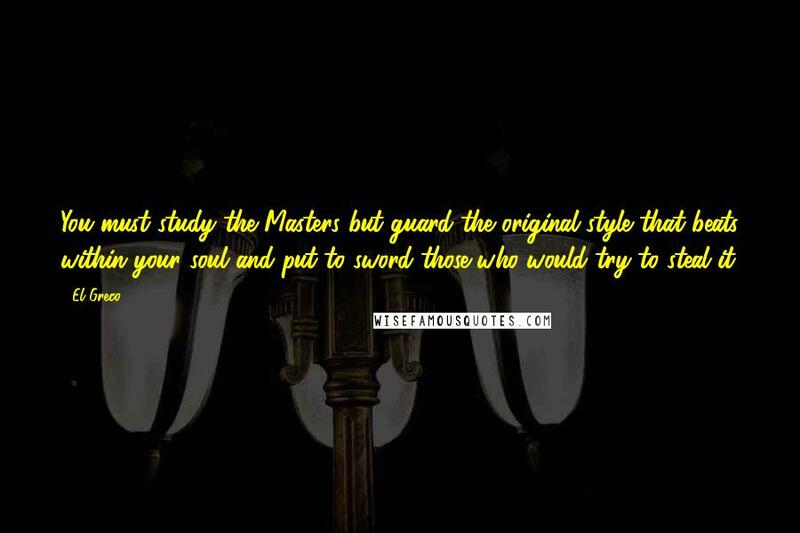 You must study the Masters but guard the original style that beats within your soul and put to sword those who would try to steal it. 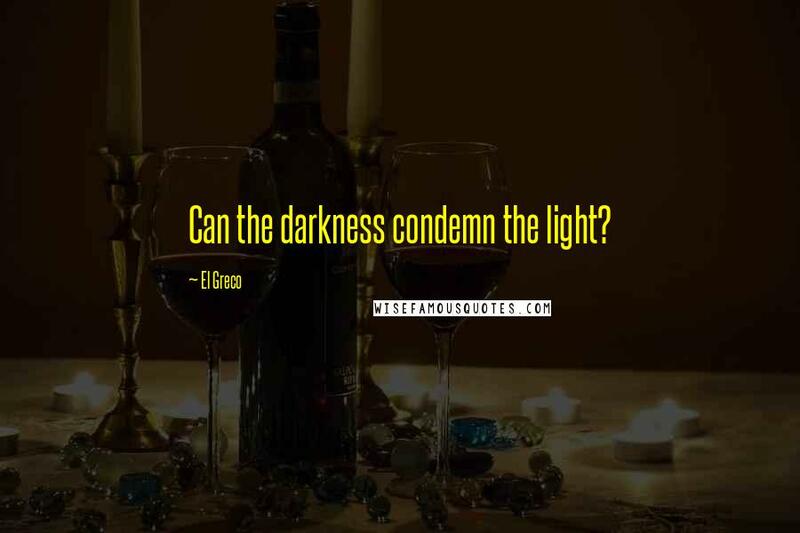 Can the darkness condemn the light? 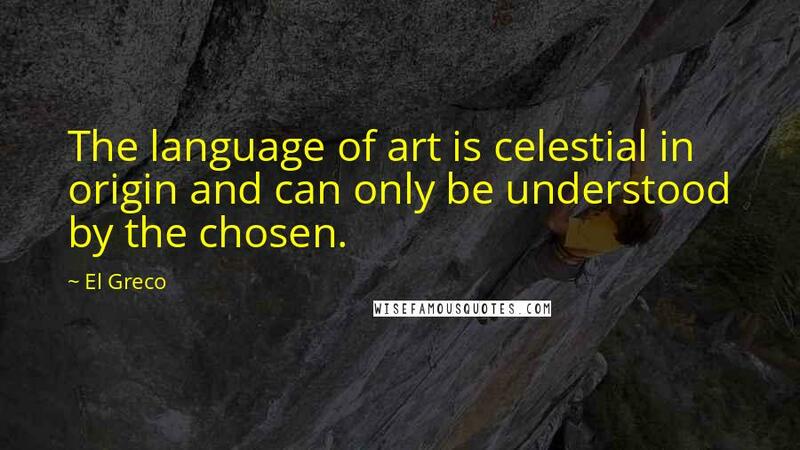 The language of art is celestial in origin and can only be understood by the chosen. 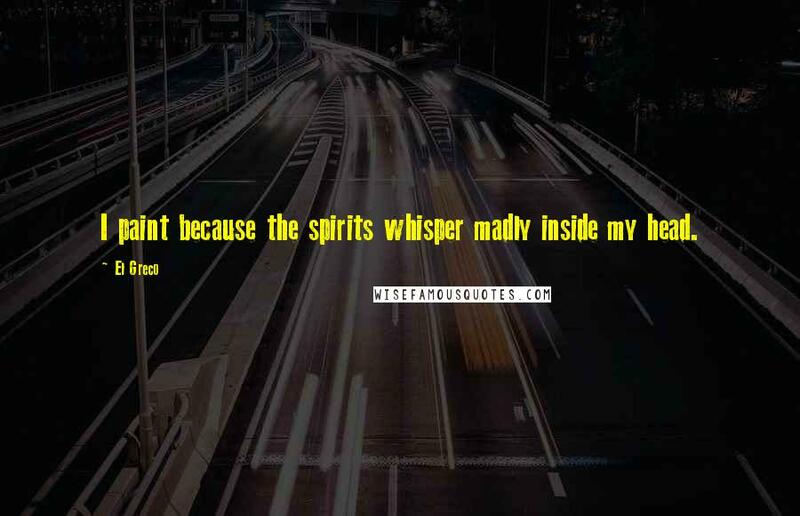 I paint because the spirits whisper madly inside my head. 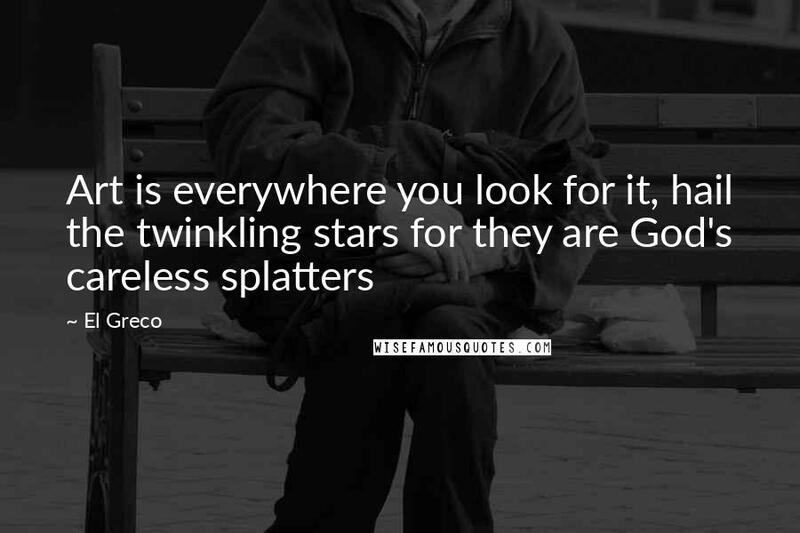 Artists create out of a sense of desolation. 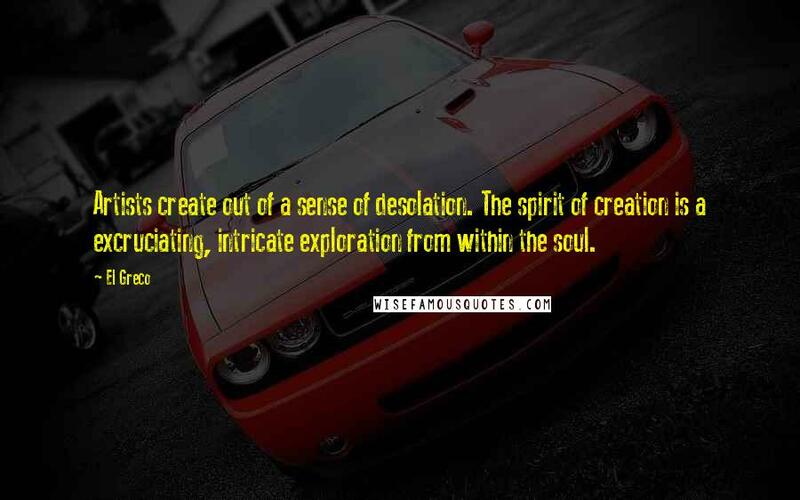 The spirit of creation is a excruciating, intricate exploration from within the soul.